Most of us treat food as a pleasure. We associate food with social meetings and a nice time with family and friends. On the other hand, we know that an inadequate diet leads to an alarmingly high level of cholesterol and is now a real scourge. Making conscious changes in your diet can lower your cholesterol. 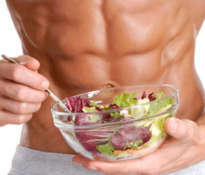 Fresh fruit and vegetables, whole grains and good fats are part of a healthy diet. 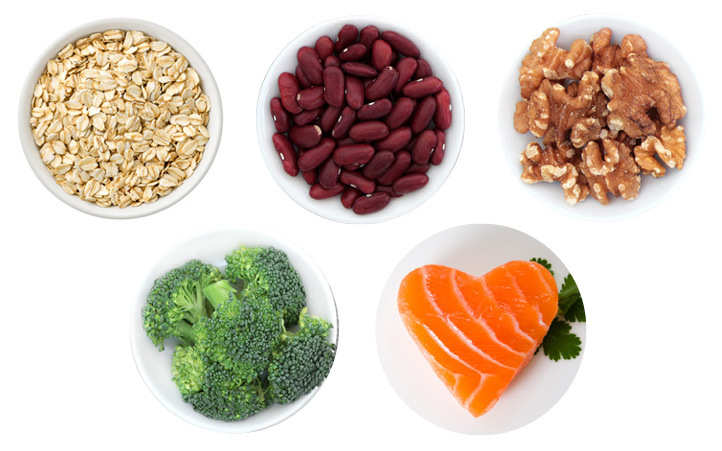 What to eat to lower cholesterol? An effective way to lower cholesterol is a breakfast consisting of oatmeal or oat-based breakfast cereals, which is a valuable source of soluble fiber. The next dose of fiber will add a banana or a few strawberries to your breakfast. 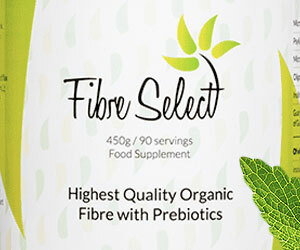 Daily intake of soluble fiber at the level of 5 to 10 grams facilitates lowering of LDL cholesterol. Bean is particularly rich in fiber. The feeling of fullness lasts longer after eating the beans, because its digestion requires more time. 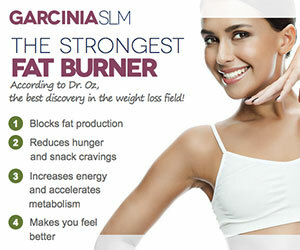 This is an advantage also for people who are trying to lose weight. Legumes are a very broad group that includes not only beans but also lentils, peas, chickpeas, broad beans and others. There are many ways to make tasty meals containing legumes: soup, salad, appetizer or a full meal. Countless studies confirm that eating almonds, walnuts, peanuts and other types of nuts is good for the heart. 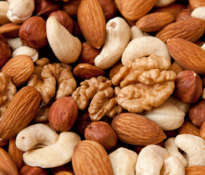 Eating a handful of nuts a day can lower the level of bad LDL cholesterol by about 5%. 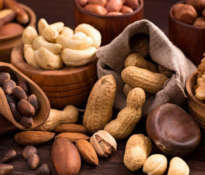 In addition, the nuts provide many valuable nutrients that provide comprehensive protection for the body, for example, reduce the risk of blood clots and support the regeneration of the lining of the arteries. Sterols and stanols of vegetable origin. 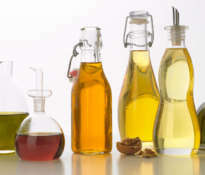 Sterols and stanols extracted from plants have a major impact on the body’s ability to absorb cholesterol from food. 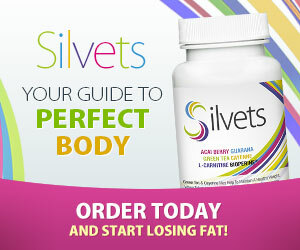 Stanols have the property of reducing the level of low-density lipoprotein (LDL) in the blood. 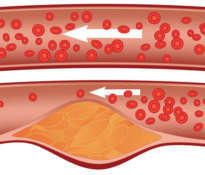 Instead of clogging arteries, cholesterol is removed along with metabolic products. Natural sources of sterols and stanols are hazelnuts, walnuts, pumpkin, peas, soy, calendula, corn, sesame seeds, broad beans and celery. They are also found in wheat germ and barley sprouts, as well as in rye and oat grain products. Eating fatty fish is recommended two or three times a week. Greasy fish are an excellent source of omega-3 fats that lower cholesterol. In addition, when you eat fish, you do not eat meat that provides unfavorable saturated fats. 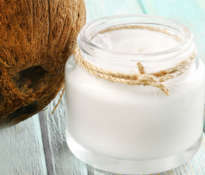 Polyunsaturated fats of omega 3 reduce triglycerides in the circulatory system and stabilize the functioning of the heart. 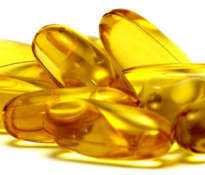 The highest levels of omega-3 fatty acids are found in mackerel, trout, herring, sardines, tuna, salmon and halibut. 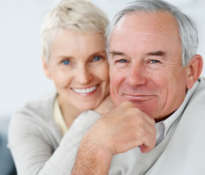 Coenzyme Q10 is an indispensable factor for the production of mitochondrial energy. The cardiac muscle and the liver are particularly rich in mitochondria. The cardiac muscle pumps constantly without rest periods and therefore requires special care. OMEGA+++ is a source of long-acting Q10 coenzyme. Staying Coenzyme in the body for 24 hours increases the bioavailability of nutrients. 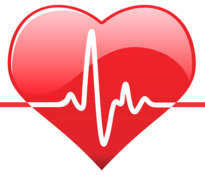 Supplementation with this coenzyme supports the action of heart cells.